Trade show travel is down, and prospects are unwilling or too busy to answer their phones. X-Factor's social media marketing experts will help your company devise a plan that addresses your overall marketing and communications objectives. Our strategic social media plans are creative, flexible, within budget and very effective. Contact us and we'll show you how to use that fact to your advantage! 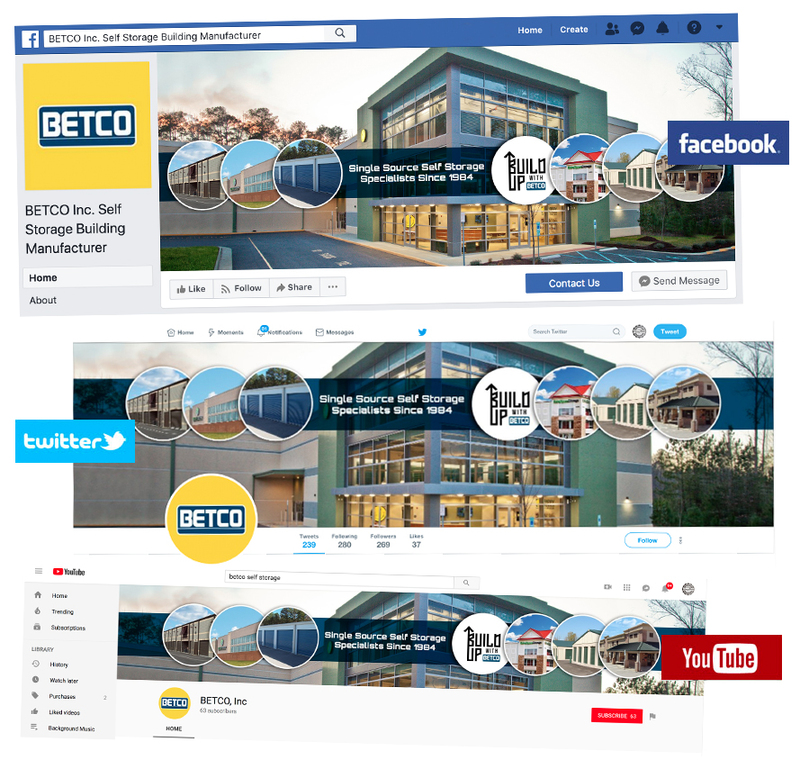 Custom branded pages for Facebook, Twitter, Google+, LinkedIn, YouTube, Pinterest etc. X-Factor provides social media branding, advertising, marketing and management services for manufacturers, B2B, B2C and non-profit companies. Contact us for a quote based on your specific social media needs.